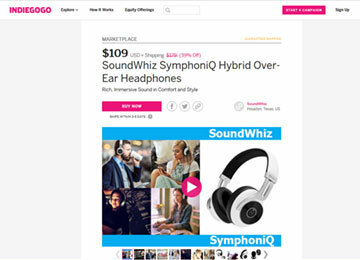 Proud to be a featured on NewsWatch for their Summer Tech special edition, SoundWhiz and summer go hand in hand. 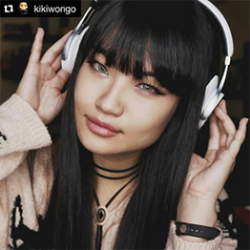 Known for our great sound and stability, today is your chance to update your sound with a choice of Bluetooth headphones sure to provide a boost. The clock is ticking - don’t delay, only valid for the next few hours, or while stocks last! 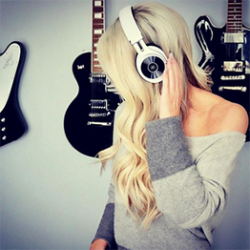 Listening to music is one of most powerful neurobiological tools there is to empower your mindset, attitude and behavior. The Turbo Bluetooth sports headphones, an Amazon Best seller, can take your workouts to the next level. Quite simply, you'll find you can push yourself harder and longer while enjoying the beat all controlled handsfree, with a SoundWhiz Turbo. The headset pairs in seconds to any Bluetooth enabled device, and is simple to use with on-board controls to manage tracks, volume, and incoming calls. It also integrates with your phone's voice commands for completely hands-free operation. 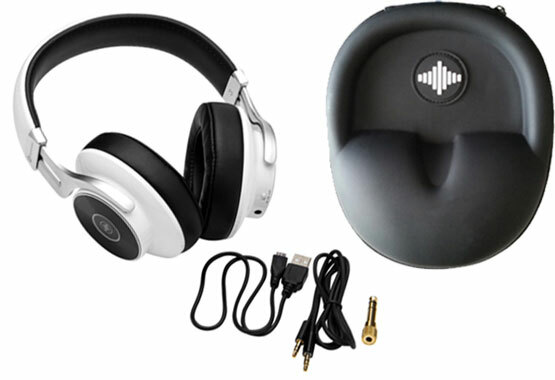 You simply won't find a more comfortable set of headphones for extended wear, even with sunglasses or baseball caps. Plus - with up to 9 hours play time you can get a week or workouts or a marathon training session in on a single charge. Never let the rain stop you, or a hard workout kill your tunes. The Turbo is IPX7 rated, and guaranteed for life against sweat. Available in rubberized matt black & red as well as new gunmetal grey and silver. We'd love you to feel the difference the Turbo's crazy sound and comfort makes to your workouts. Buy securely with guaranteed delivery from our Amazon store. Ships in under 24 hours, with a 30 day money back guarantee and 12 month express replacement warranty. 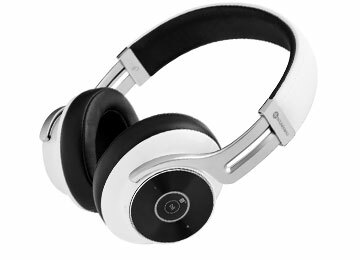 Click Buy on Amazon, select your color, and apply code MUSIC4ME to redeem your instant 20% Discount. Sorry - looks like you missed the amazing Newswatch deal. But don't worry - you can still get an instant 15% discount when you register with us today. There is simply nothing quite like the feeling of freedom you get from jogging, training and working out with the SoundWhiz Sprint completely wire-free earbuds. Unlike most true wireless earbuds on the market for under $50, we've focused our design on the three most important features of a sports earbud - sound quality, in-ear stability and connection stability. Experience the freedom of wire-free workouts! Making wireless audio runners love is literally our thing. 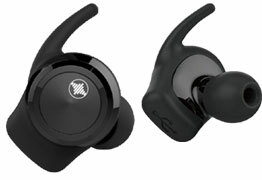 Put to the test, the Sprint simply blitzes every other true wireless earbud in this arena. Not just because it sounds great. It's designed to have amazingly low wind noise and natural sound isolation too. Plus, the Sprint's comfort fit design and total in-ear stability will blow your mind! Dime sized and comfortable, with a silicon buds (L, M, S, XS) and memory foam tips (L, M, S), the Sprint provides a versatile fit. Packaged with power in a neat sports charging case, leave home safe in the knowledge that you're charged up for a full week of workouts. Sprint officially launches July 31st, but grab our exclusive NewsWatch 40% pre-order ONLY discount. But HURRY. Pre-order numbers are strictly limited. Sorry, looks like you just missed out on our massive pre-order discount. But don't worry, you're still early! Grab a 25% early buyer discount now. 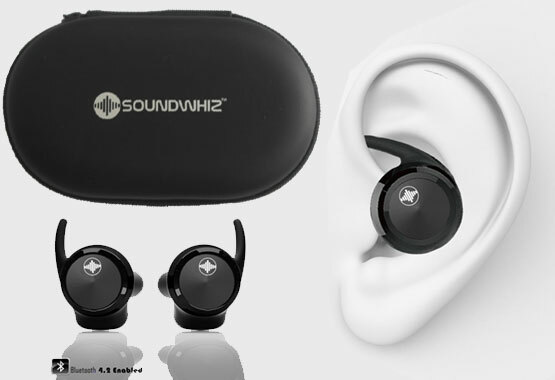 The SoundWhiz SymphoniQ has been uniquely designed with an innovative semi-open back design, delivering you the resounding bass you love from most Bluetooth headphones, with a wider sound stage normally reserved for only open back headphones. The result? A delicious sound experience. In a world first for Bluetooth headphones, we introduce an innovation in sound delivery with our semi-open back design. With a wide sound stage proving exquisite detail, so the rich bass substratum down to a resonating 10Hz, you will simply be blown away by the SymphoniQ's sound. Everything about the SymphoniQ screams style. From the sleek, easy to use design, to the carefully crafted sound profile, no detail has been overlooked. Connects to your device in seconds - integrates with voice commands, and lasts up to 20 hours of playback! Are you ready to Immerse Yourself in stunning sound? Order Today to receive your instant 30% NewsWatch Discount. All orders are shipping from withing the US within 48 hours, and come with 30 day refund guarantee and 12 months express replacement warranty. Pay securely online with paypal.